Heber’s new City Manager, Matt Brower, has been on the job since about mid-July. He’s arrived at a time when the city is dealing with phenomenal growth, a renowned airport, and efforts underway to address a state highway running through the town. In his first interview with KPCW, Brower said he has Utah roots. He was born and raised in Salt Lake, and graduated from the University of Utah in the 90’s. Heber Mayor Kelleen Potter said they chose Brower from a field of over 60 candidates. One reason was his prior experience with municipalities. Related to the mayor’s remarks Brower said he’s been directed to prioritize the long-discussed bypass for U.S. 40, which historically has run through the center of town. He said it will probably take five to 10 years to bring about the bypass. Brower said he will work to make sure the staff at City Hall is top-flight. He’s also going to enhance and optimize the Heber Airport. Brower said other cities he’s worked at have had air service.  On another major item, he said they’re working on the planned annexation of the large Sorenson property, at the northeast edge of the Heber Valley. Brower said they’re preparing their ordinances and regulations before the developer applies to the city. He said they will likely annex in the next year or so. Brower said it’s better if they guide the development, even if it is projected to more than double Heber’s population. Brower hasn’t escaped without some controversy. In Lincoln, California, some employees wrote an anonymous letter alleging mismanagement at City Hall. Brower says that the incident had no impact on his seeking his new position in Heber.